Eddie Redmayne and girlfriend Hannah Bagshawe enjoyed a romantic date at the Audi International Polo in Windsor, Berkshire, over the weekend. The loved-up couple looked closer than ever as they watched the days’ sporting action at the prestigious event. While Eddie was his usual suave self in a slim blue suit and open shirt, Hannah got her styling spot on in a striped summer dress and matching wedges. During the day, the couple sipped champagne, and mingled with the event’s many A-list guests, including Zoe Saldana, Alice Eve, David Gandy, and, of course, Prince Charles. 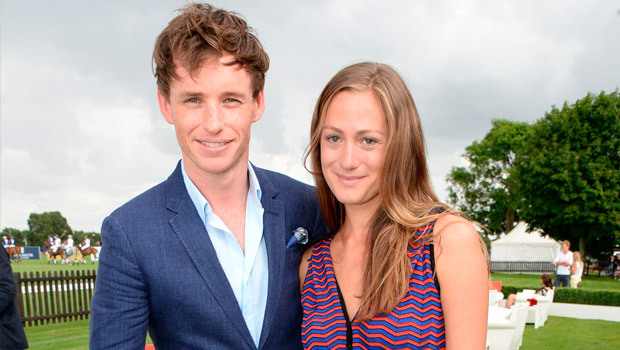 Earlier this year, Eddie Redmayne gushed about his girlfriend in an interview with People magazine, revealing the PR Exec, who he has been dating since 2012, is ‘very supportive’. ‘I’m lucky to be with someone who is very supportive, he said, adding that she helps with all his red carpet looks. 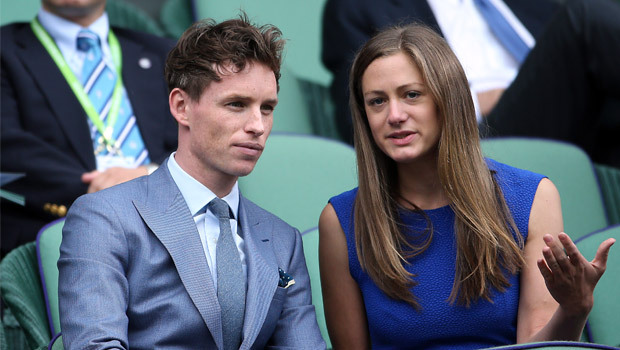 Earlier this month, Eddie Redmayne and girlfriend Hannah made a rare appearance in the royal box at the All England club to watch part of the Wimbledon finals. The super-cute twosome put on a rare PDA as they took front row seats, before cheering on the players.